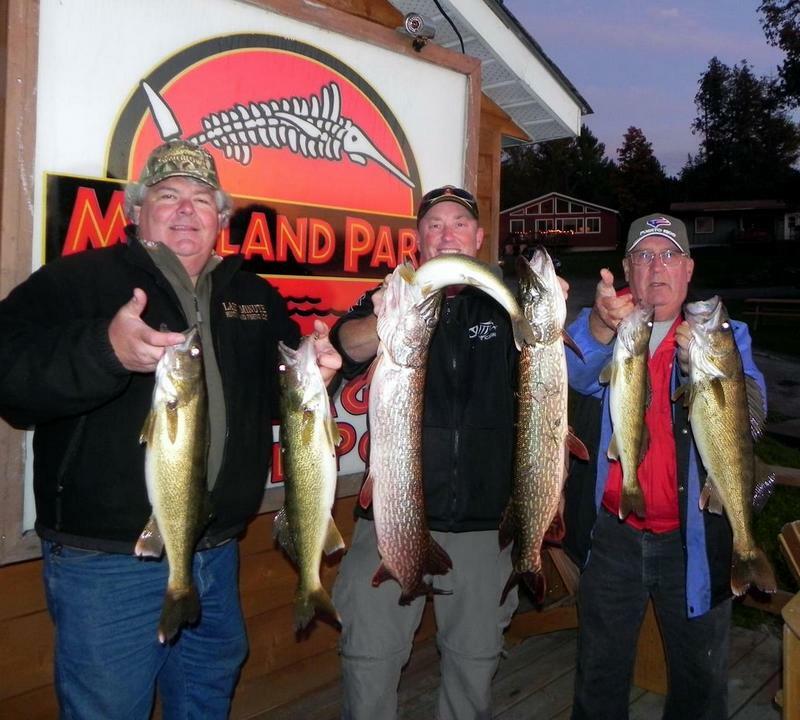 October Fishing Off to Great Start! On the morning of October 7th I brought this beauty in casting a crank bait on the weed edges. 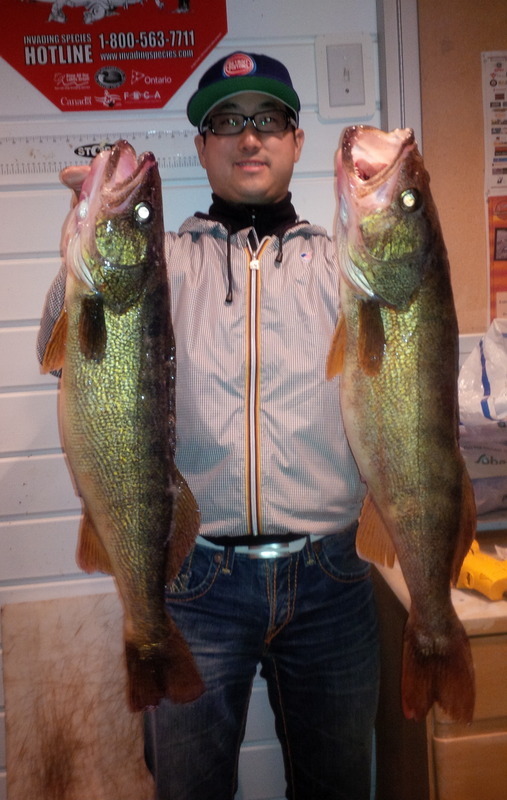 A 32 inch & 11.5 lbs Walleye. On October 8th, Jean-Francois and his friend brought in these two Monsters! 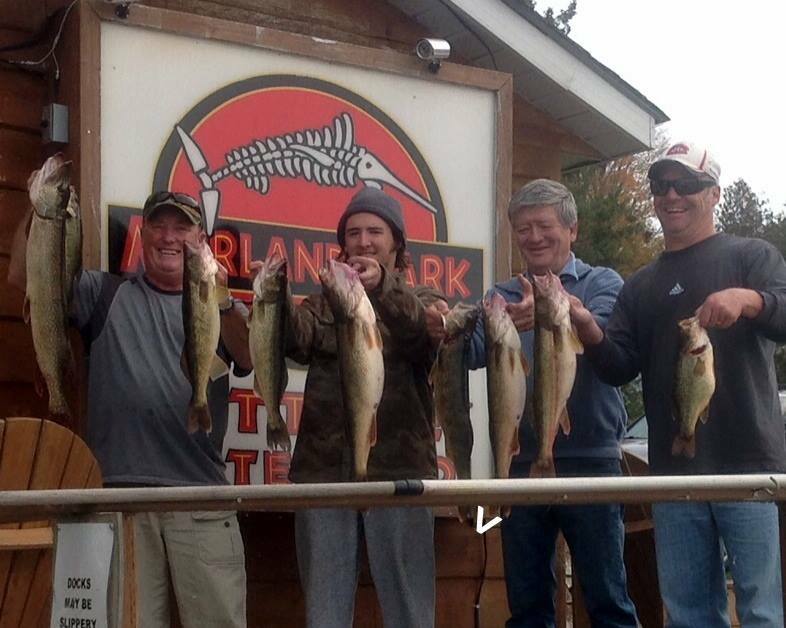 2 Pike & 5 Walleye caught in 2 1/2 hours on October 11th! Great Fish Mike & Al! 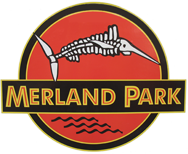 We had a great time out on the water with this group on Thanksgiving Day. Everyone was feeling thankful after this catch! 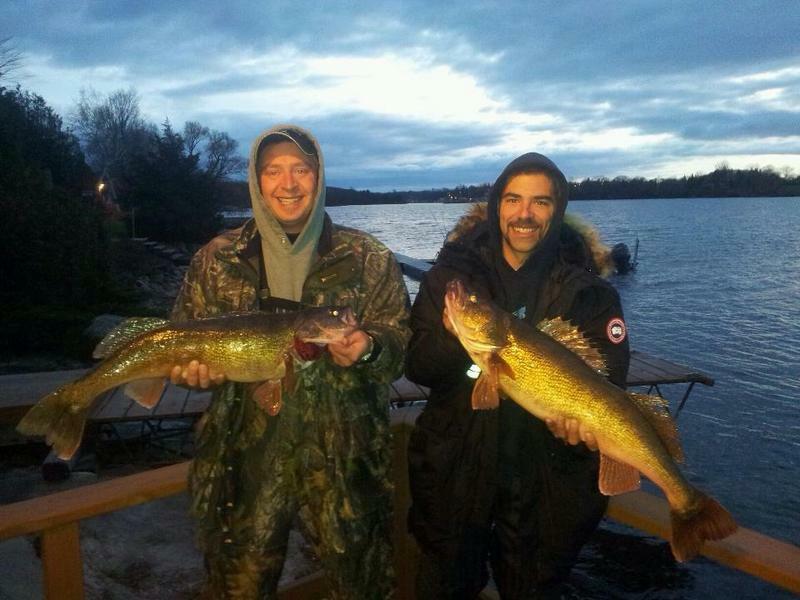 On October 16th, Nick & I went out for 1 1/2 hours in the morning and we caught 5 and boated 2 walleye. Went out again late afternoon and fished for another 2 1/2 hours and caught 6 more. All walleye, 2 over 25 inches. Awesome day on the water! 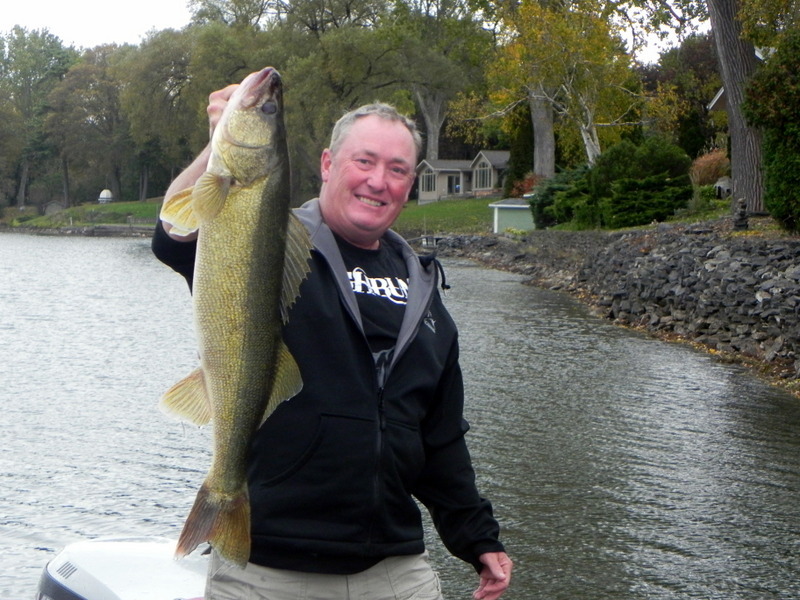 Home > Fishing Reports > October Fishing Off to Great Start!